"IC’s distinguished history is the result of a commitment to excellence from thousands of students, parents, educators, benefactors, and others. Thanks to their collective contributions, IC is today considered a “National Treasure”. 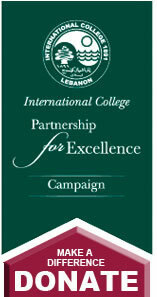 Please join us in our “Partnership for Excellence”, and make your contributions to the future of IC and Lebanon"
- Moufid Beydoun, Vice President Alumni and Development. 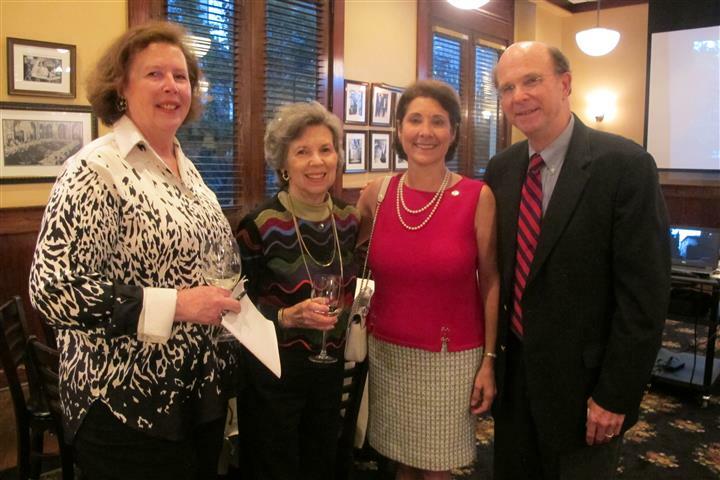 Over 25 alumni and friends attended a reunion at the Texas de Brazil and were joined by Moufid Beydoun’64 and Katherine Murphy McClintic, the VP for Advancement & Development (NY). 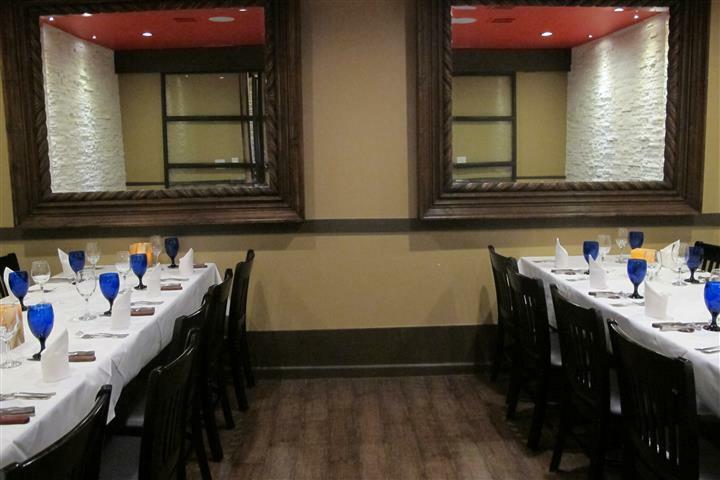 A dinner was held at the Majjiano Restaurant and was attended by over 26 alumni and friends. Joining them were VP for Alumni and Development, Moufid Beydoun’64 and Katherine Murphy McClintic, the VP for Advancement & Development (NY). 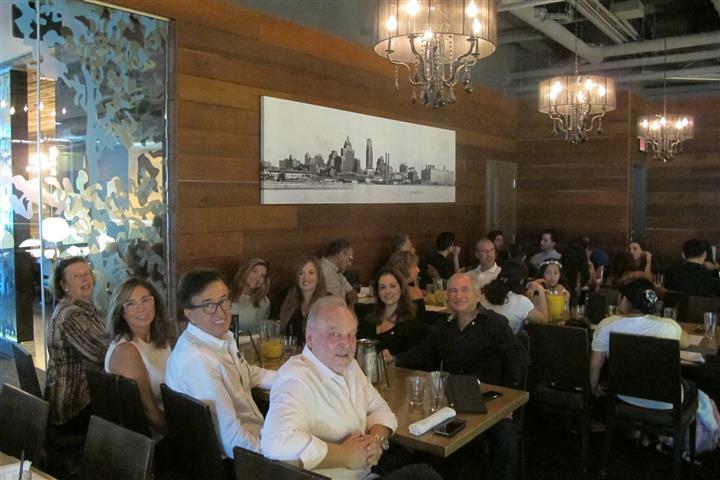 An alumni brunch was held at the Milestones and attended by over 40 persons. Joining them were VP for Alumni and Development, Moufid Beydoun’64 and Katherine Murphy McClintic, the VP for Advancement & Development (NY).